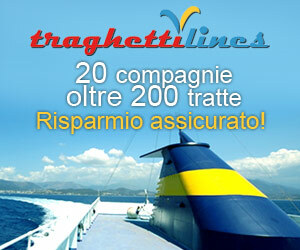 Ferry to Sardinia Arbatax crossings are provided by the company Tirrenia. Although the Arbatax Genova is quite a long journey, the one I prefer to book is the one that leaves Arbatax at 2.00pm. and arrives in Genova at around 8.00am. This gives you a good few hours of last minute sunbathing if you can find a deck chair if not just do what I did lay a towel on the floor. Even though it’s not like home its better than having to try to sleep in the corridors of the ship or wherever else you can find some space... yes I’ve done that too! 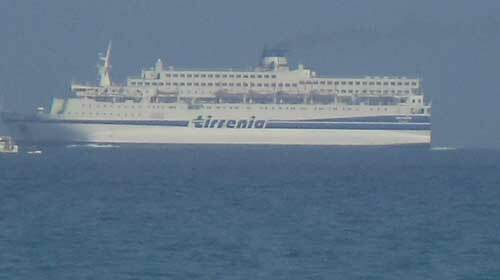 If you book a ferry ticket with Tirrenia from Genoa to Arbatax, ferry has a stop at the Port of Olbia. The time necessary to disembark and embark passengers wishing to stay in Olbia and then ferry proceeds its journey to Arbatax. I am going back a few years but I remember sailing out of the Arbatax harbour and when we sailed by the end of the harbours’ pier I noticed a large group of youths. Then all of a sudden everyone on the ship was laughing , cheering and clapping, the group of youths were all mooning to us from the pier. Nothing like a shiny send off!